As commuting by bicycle becomes more and more commonplace, so does the need for solutions that fit the commuters. 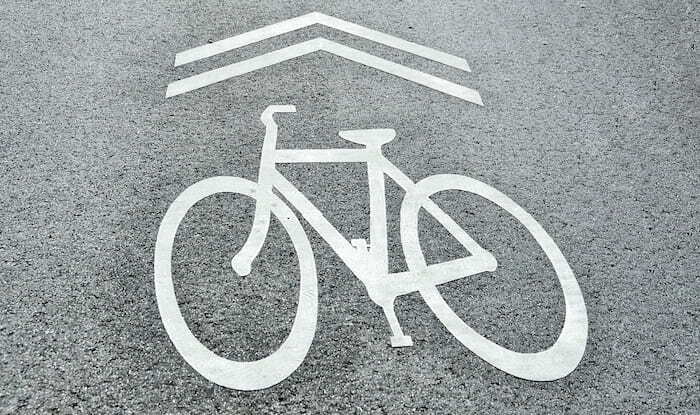 More and more cities are making a push to become bike-friendly and foster a bike culture. In addition, the rise of bike share programs around the world has eliminated the need for finding somewhere safe to park your bike. 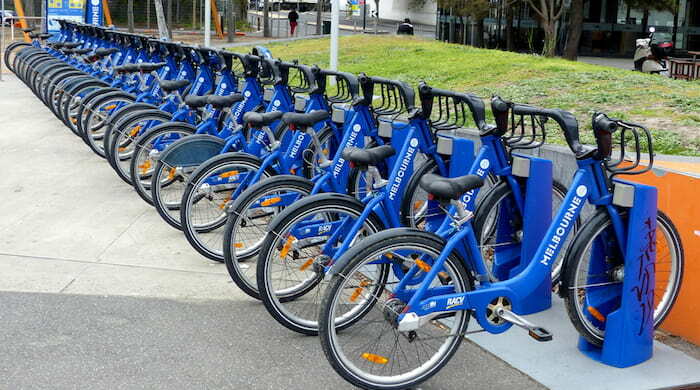 However, bike share programs have not yet solved the problem of having to lug around a bulky helmet. Commuters find themselves faced with the choice between bringing their helmet with them or bringing pretty much anything else; a helmet can singlehandedly fill a backpack, crowding out pretty much anything else. Enter folding helmets. There are now multiple collapsible helmets on the market and each takes a slightly different approach to solving the space problem. The value proposition is clear, but as with any new technology, there are questions raised about it. Is it safe? Can you entrust your brain to a piece of hardware that is designed to collapse, fold, or otherwise take a shape different from your head? The short answer is that any bike helmet sold in the US or EU has to pass rigorous crash tests and be certified for sale. Knowing that your helmet has passed muster from regulators should help you sleep at night. Are they expensive? Well, define expensive. Compared to your ordinary Walmart helmet, folding helmets are usually a premium product. However, you are paying a premium for the premium engineering that has gone into each of these. Is the convenience worth the cost? That’s ultimately up to you. We hope to help you make an informed decision. Are they light? The answer to this one is that it varies. 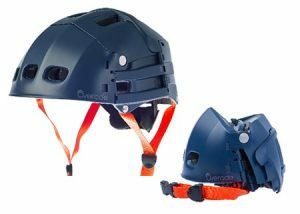 Some of these collapsible helmets are pretty hefty compared to traditional helmets while others are as light as a feather while maintaining safety certifications. So the answer is pretty much yes. Are they comfortable? Again, the answer to this may be a bit subjective, but the majority of helmets we tested were perfectly comfy when expanded and worn. 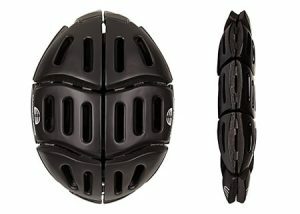 There is a broad range of considerations when looking for a good folding bike helmet. They are not all created equal, but they are all pretty darn convenient. 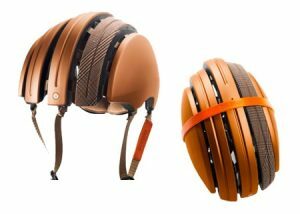 The new crop of folding helmets are made in a variety of styles, colors, and designs that yield a pretty solid lineup of options for the bike commuter. We’ve tested some of the most promising folding helmets and provide our results here. 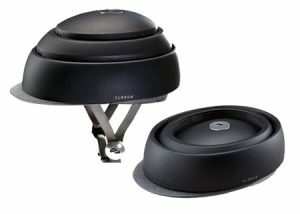 So far, we’ve tested the Closca, Plixi, Carrera, and Morpher helmets. Read our reviews here.